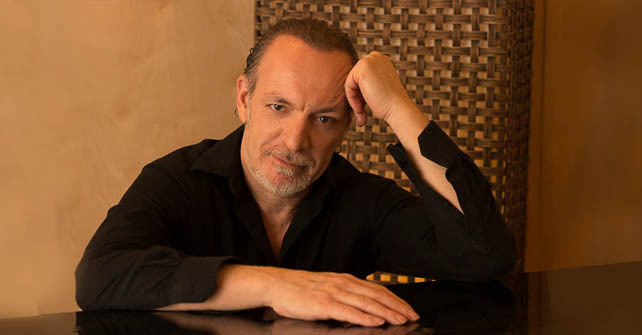 Dori Amarilio’s outstanding musicianship and years of studio work have established him as a sought-after composer, producer and arranger in Los Angeles. And years of performing with top musicians have firmly established him as a versatile guitarist specializing in jazz and Brazilian music. Dori’s combination of outstanding musicianship and years of studio work have established him as a sought-after composer, producer and arranger. 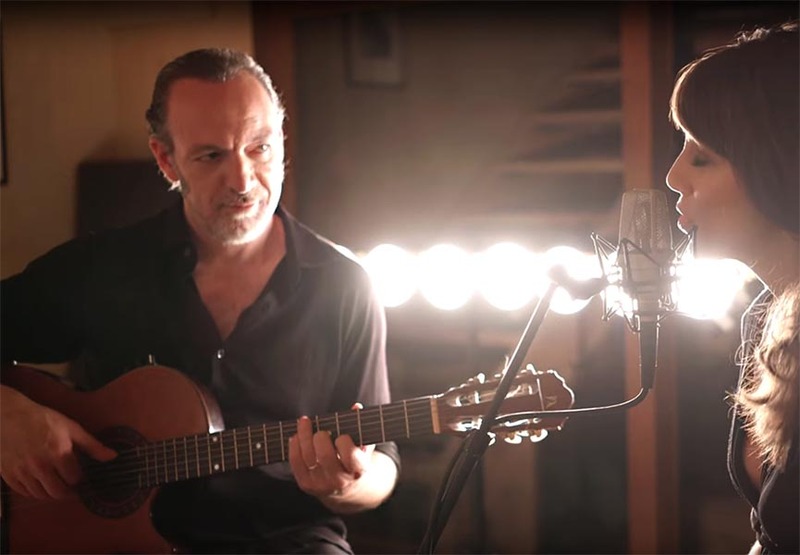 In addition to his work in the film, television and game industries, Dori is an in-demand guitarist specializing in jazz and Brazilian music. 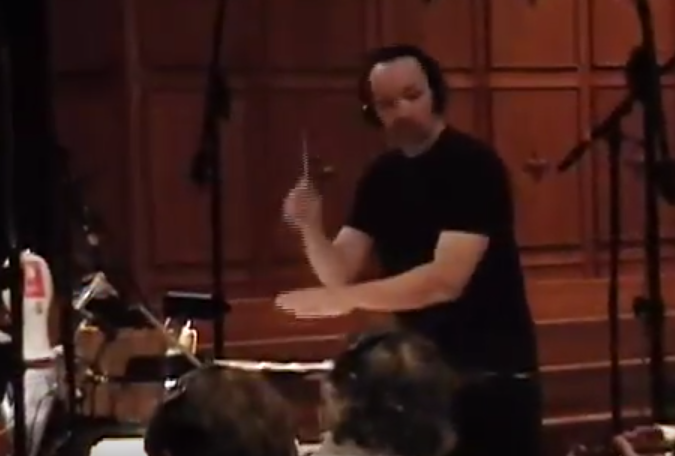 Dori has composed, arranged and produced music for over 100 film, television, commercial, game, and album projects. His music can be heard daily in shows produced by studios and networks such as Warner Bros, Sony, Disney, ABC, Fox Family, Universal, and Showtime. Below are a few select clips from various genres. See complete set of clips here. 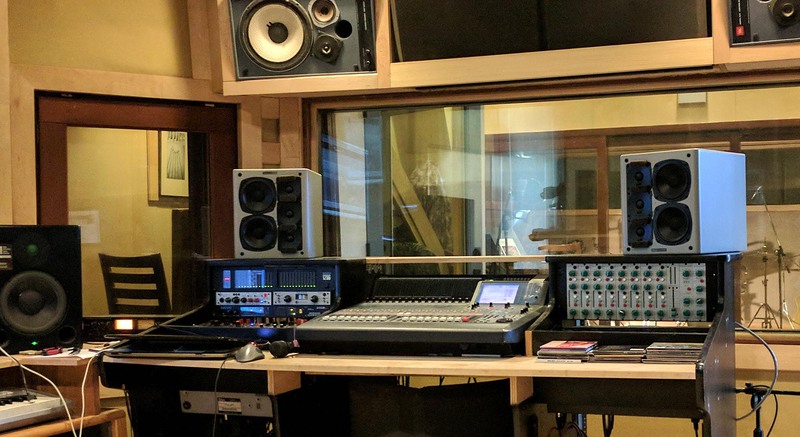 Dori owns and runs his own professional recording studio in Studio City, California, built and designed from the ground up, with special attention to both acoustics and artist ergonomics. It has become the studio of choice for discerning musicians seeking a flexible, highly ergonomic studio built to capture every nuance and retain maximum fidelity.